Jonathan Demme visits Stranger Than Fiction for a special Wednesday night screening of his 1992 documentary Cousin Bobby. 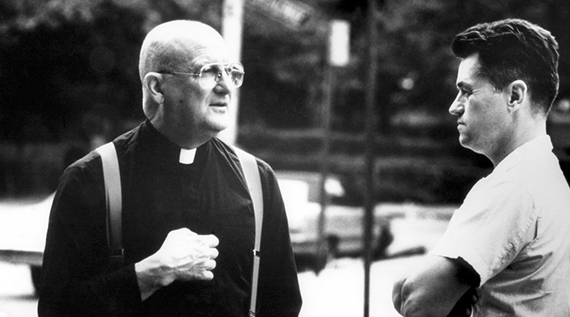 The film, long unavailable, focuses on Demme’s cousin Robert Castle, an Episcopalian priest known for his work in the black communities of Jersey City and Harlem. “The fact that Jonathan Demme had not seen his cousin the Rev. Robert Castle in 30-odd years is not sufficient to explain Cousin Bobby, Mr. Demme’s documentary account of his cousin’s life. Plenty of people have long-lost relatives, and not all of those relatives’ stories belong on film. But something special was at work here: a true meeting of the minds, which the film captures effortlessly, and a remarkable family trait both cousins share. Both Mr. Demme, the Academy Award-winning director, and Father Castle, the priest in charge at St. Mary’s Episcopal Church in Harlem, are avid enthusiasts, and both are fueled by an idealism that elevates “Cousin Bobby” well beyond the home-movie realm. Tickets now on sale to the public. STF Spring Season passholders get in for free. 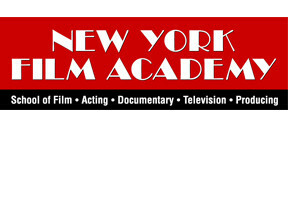 STF Spring Season is presented by the New York Film Academy.